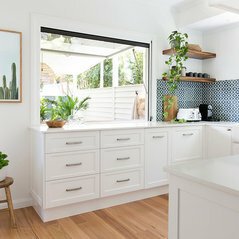 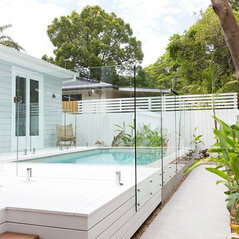 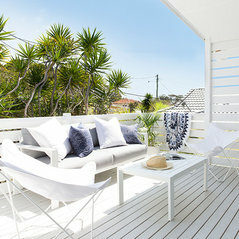 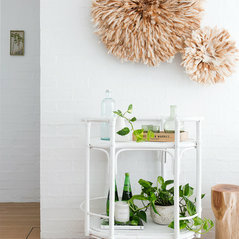 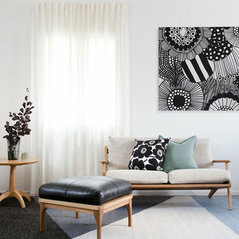 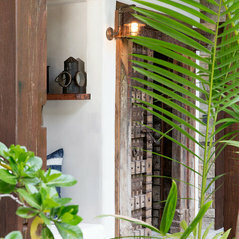 Louise Roche is a lifestyle interior photographer & stylist, and creative consultant based in Brisbane, Queensland. 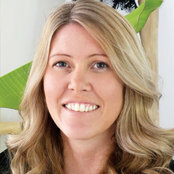 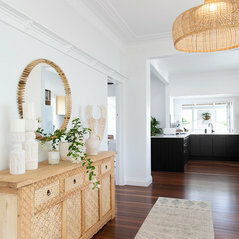 Louise travels all over Australia to photograph beautfiul interiors, (homes, and retail properties) for business marketing, magazine, editorial features, social media, Air BNB, Real Estate sales, luxury accommodation web sites and more. 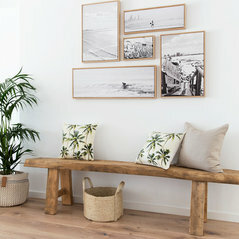 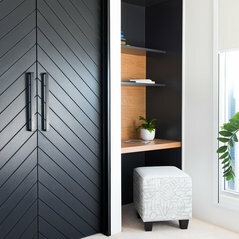 Louise also creates beautiful interior spaces in her signature relaxed tropical/coastal style for home owners and retail spaces, small or large.